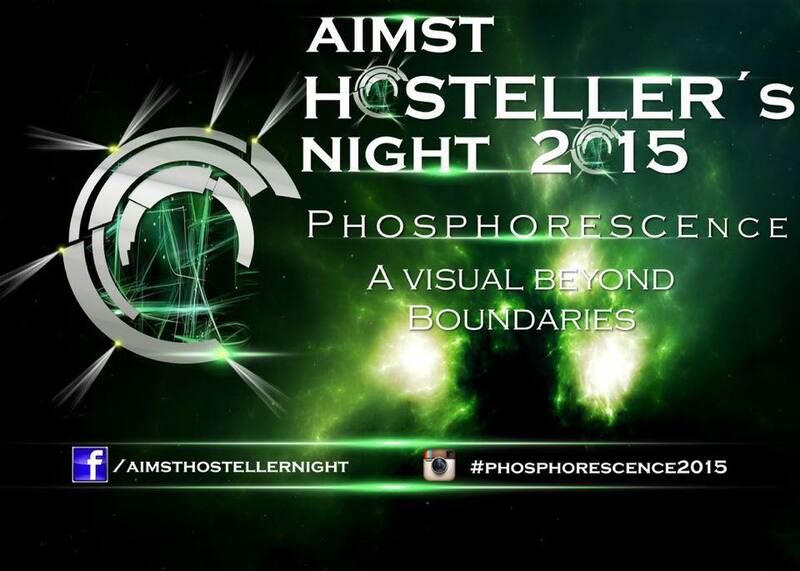 This year our theme will be PHOSPHORESCENCE- A Visual Beyond Boundaries. This entry was posted in Year 2015 and tagged 2015, Hosteler Night. Bookmark the permalink. . Print .